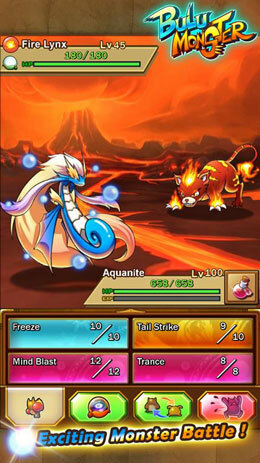 Bulu Monster is a Role Playing game for android. 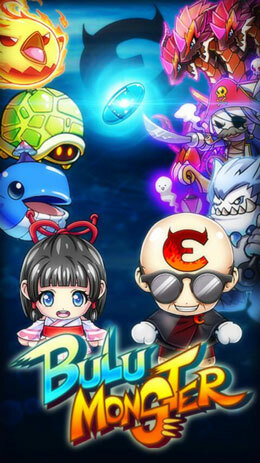 Download Last version Bulu Monster APK + MOD for android from RevDl with Direct link. 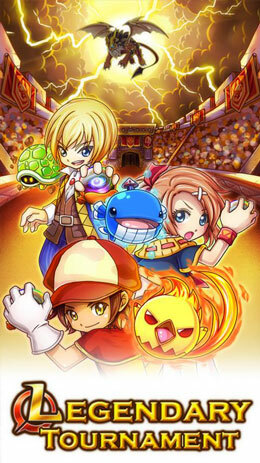 In this game you have to Train your creatures in this monster battle. You must buy something ,and then bulu points increase insteade decrease.